On November 8—10 MCU students participated in the Hackfest “The Teacher of the Future” dedicated to digital educational technologies. The intriguing event was arranged with support of the Russian Ministry of Education and held in Grozny, the Chechen Republic. 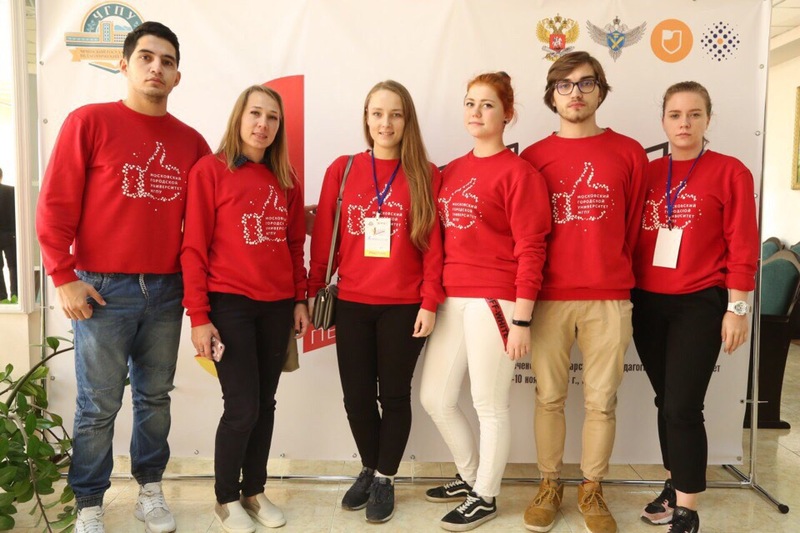 The Hackfest featured 16 student teams from the Caucasus, Crimea, Stavrovol and Moscow. It continued for 3 days encouraging young and talented students to brainstorm and create a digital product to support the teachers of the future. The event opened with a welcome word by MCU Rector Igor Remorenko, MSPU Vice-Rector Tatyana Vladimirova, and Head of the State Program Directorate at the Moscow Department of Education Alexander Tverskoy. The inspiring leaders shared their opinions on the current trends in education and spoke of the background of current educational issues. The next section offered students to choose one of the assignments within the framework of the National Education Project they were going to work at. The MCU students together with the students from Minin University of Nizhny Novgorod were to collaborate on the ‘Digital School’ assignment. 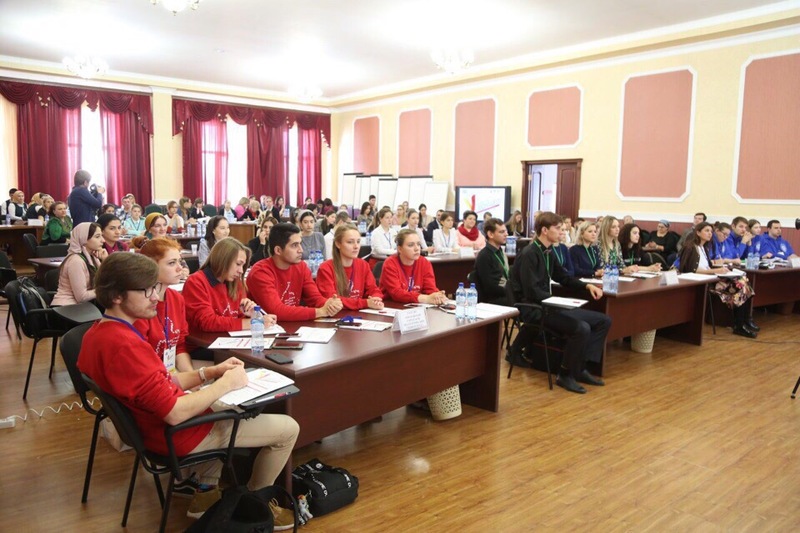 Experienced curators headed the MCU student team — Alexandra Makarova, Deputy Head of the Corporate Events and Students Initiatives Department, was the team’s captain, while Natalia Strikun, Head of the Innovation Policy and Fundraising Section, was the teams’ moderator. The team came up with an elegant solution — a program “Kot Uchoniy”, which is a special bot able to analyze educational content and resources and generate a help-mate useful to both teachers and students. The students’ help-mate can create a convenient access to all functions of educational resources, while the teachers’ help-mate can provide a detailed analysis of the content studied by the students. The team also mentioned the possibility to adapt the bot for the needs of students with health limitations. The project of the MCU team was judged as one of the TOP-5 and received credentials to participate in the larger Rosmolodezh Contest. For the students this Hackfest became the first step in their work to fulfill the purposes of the National Education Project. MCU Rector Igor Remorenko and Rector of the Chechen State Teachers’ Training University Hozh-Akhmed Khaladov with the MCU students team.